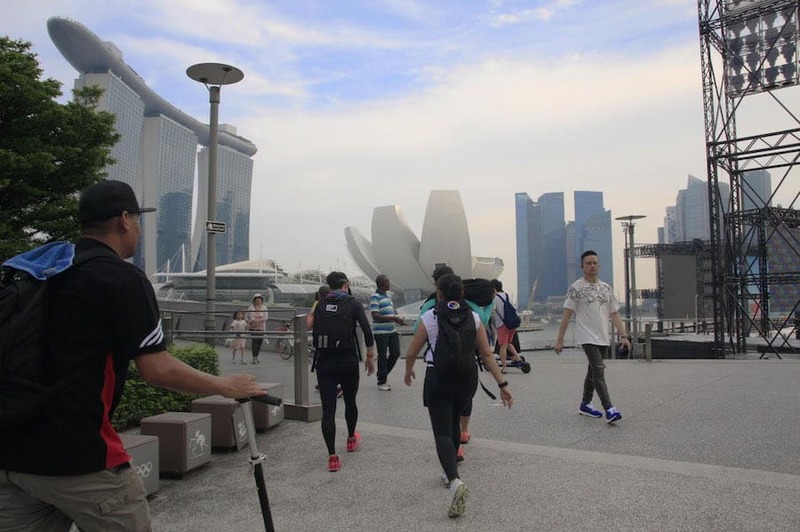 Ruck Clubs are not just growing in the United States, as Lion City Ruckers prove. 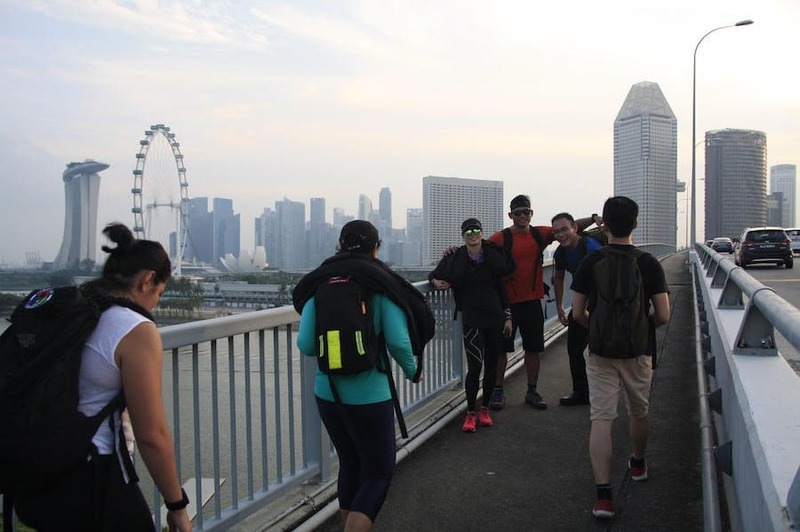 Currently the only ruck club in Singapore, Linon City Ruckers love rucking and getting more people to connect with the community. When/How/Why did Lion City Ruckers start? 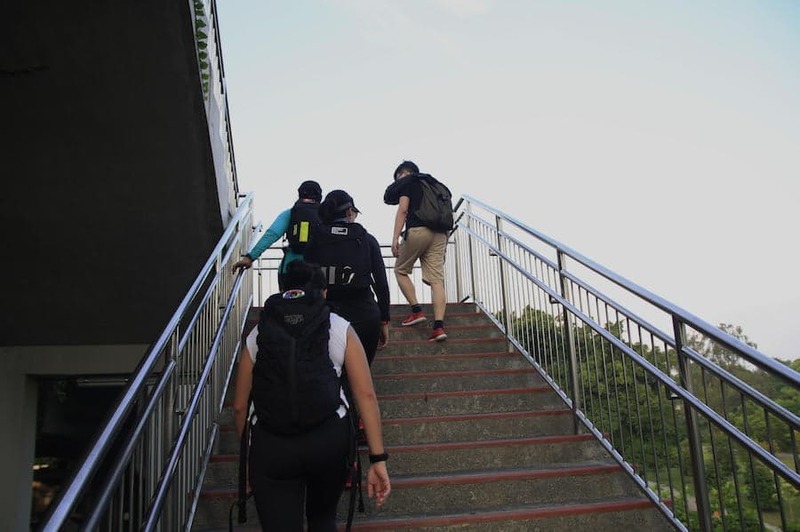 We do a variety of introductory rucks and socials, longer distance rucks, some (not training for Heavy rucks) our members like to tell themselves that aren’t training for a GORUCK Heavy but secretly I think they want one. Also planning to do some service events where we give back to the community, the next planned one is a Christmas Eve ruck to bring Christmas gifts to an orphanage. 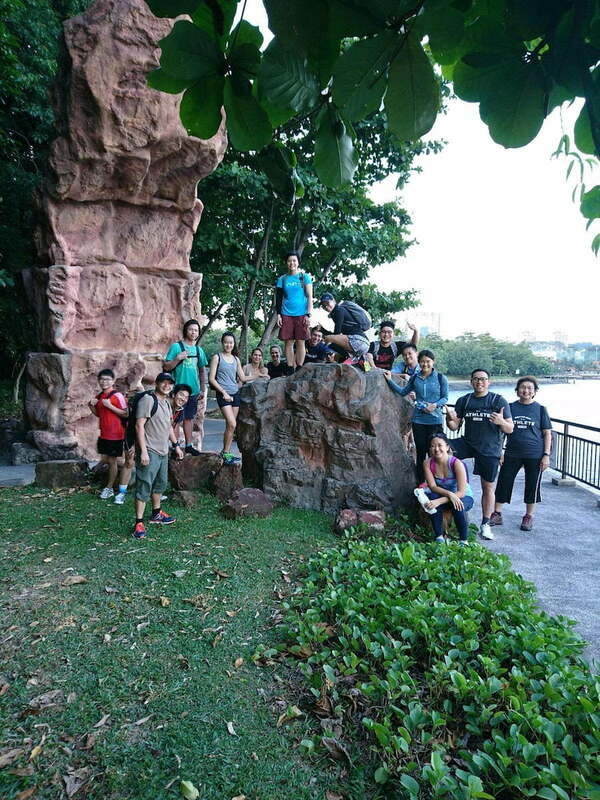 What sort of activities do the Lion City Ruckers do? We have done some overnight rucks that covered 38km (23.61 miles for those using the imperial system). It rains a lot here in the tropics so a lot of our rucks are in the pouring rain. The biggest highlights have been the variety and the growing turn-out for the rucks despite the variability. A good proactive group of people to rally the community. Its free after all and it does take some planning and effort to get the workout and sustain interest. 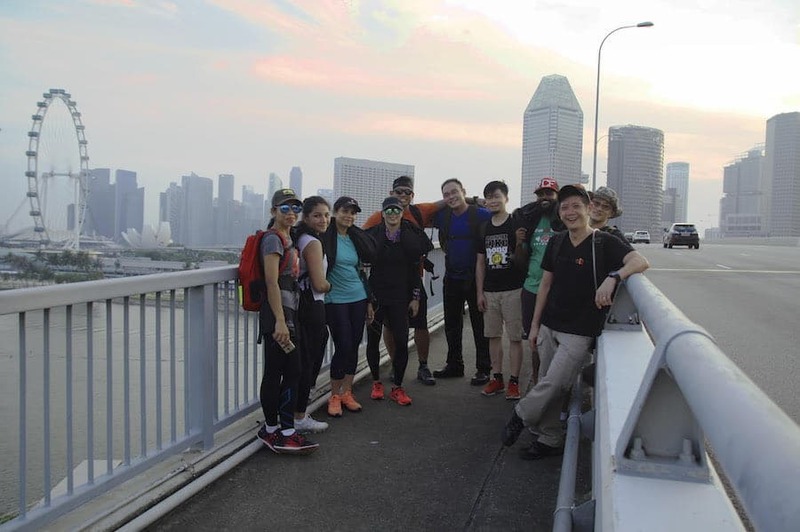 We are the only ruck club out here in Singapore so that is kind of unique. Despite the distance and size of our nation, we have had a few GORUCK events on our shores. I’m hoping to get some of the really keen members to go do an overseas event GORUCK together like a Normandy event or Star Course in the near future.